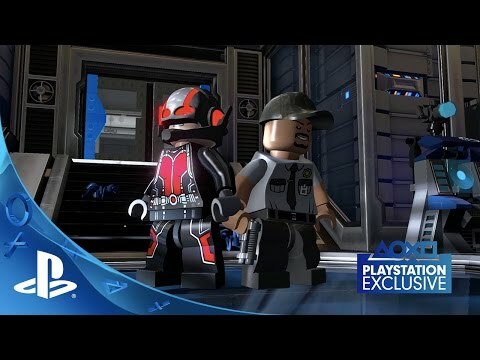 LEGO Marvel’s Avengers will offer upcoming DLC packs based on the Marvel Studios films Marvel’s Captain America: Civil War and Marvel’s Ant-Man, available as a FREE download exclusively for PlayStation®4 and PlayStation®3 players for a limited time. Heroes once united now find themselves divided! 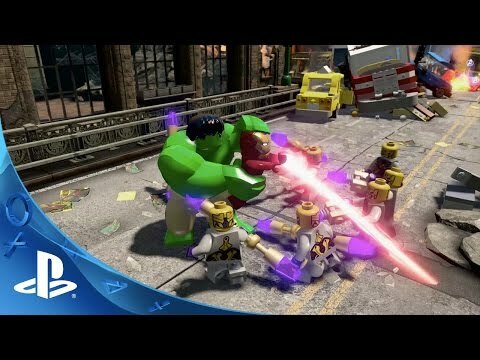 This pack features nine playable characters starring in the action-packed theatrical blockbuster. Utilizing the ability to shrink in size but increase in strength, Ant-Man stars alongside nine other memorable characters and a level pack from the theatrical blockbuster.